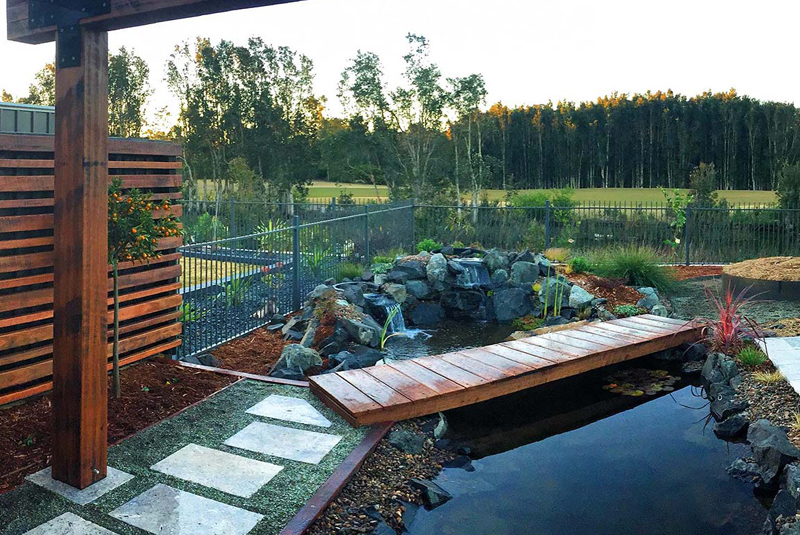 Whether you’re after a simple concrete and tile for your pool surrounds, full landscaping and garden design, or a unique sustainable garden to feed the whole family, Utopia Landscaping & Pools have a package to suit your needs. Our team are passionate about our environment with which we work daily to bring you stunning results. Our genuine respect for nature is threaded through all of our business practices and means that every project our team works on is completed with care, commitment and pride. 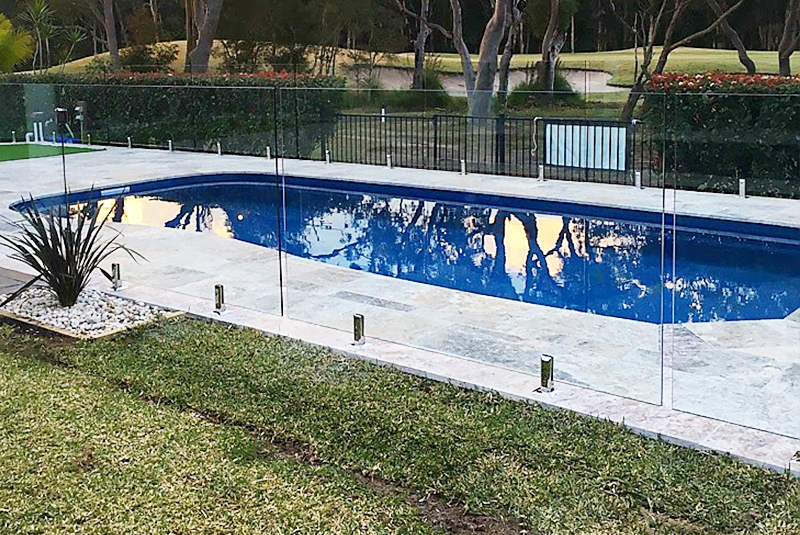 With a combined 30 years of experience, excellent work ethic, unrivalled craftsmanship, and strong working relationships with major pool suppliers and installers, we guarantee the quality of our work, so you can sit back, relax, and watch your backyard come to life. manage the trades and suppliers so you don’t have to. Looking for that little bit extra? Landscape your pool area and surrounding backyard to create your own private oasis. 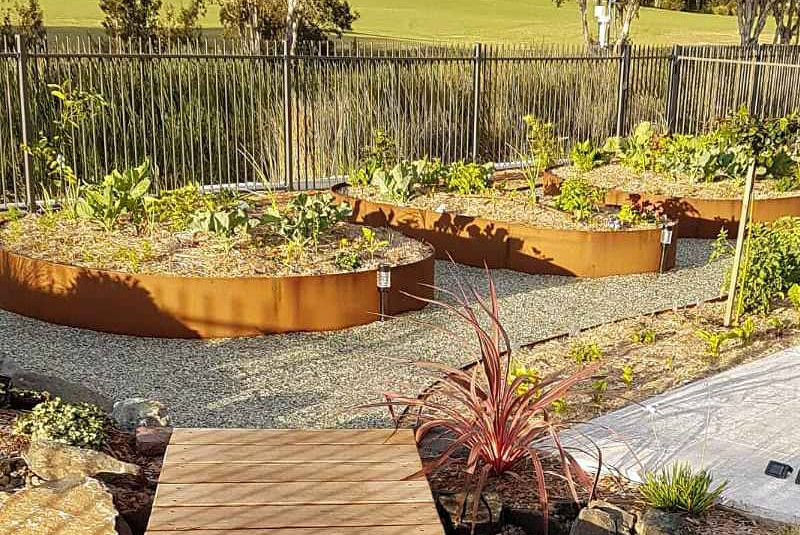 Utopia designs spaces to optimise natural light, water flow & fertilisation so you can feed your family from your own backyard.